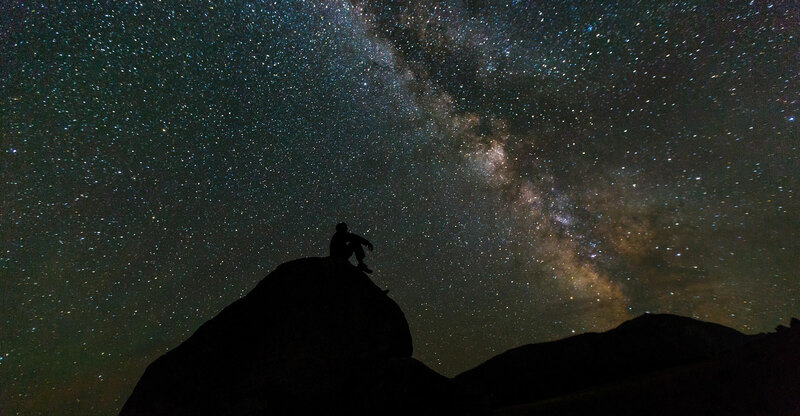 Astronomers strive to observe the universe via ever-more advanced techniques. Whenever researchers invent a new method, unprecedented information is collected, and people’s understanding of the cosmos deepens. An ambitious programme to blast cameras far beyond the solar system was announced in April 2016 by Internet investor and science philanthropist Yuri Milner, late physicist Stephen Hawking and Facebook CEO Mark Zuckerberg. Called Breakthrough Starshot, the idea is to send a bunch of tiny nano-spacecraft to the sun’s closest stellar neighbour, the three-star Alpha Centauri system. Travelling at around 20% the speed of light — so as fast as 160 million kilometres per hour — the craft and their tiny cameras would aim for the smallest but closest star in the system, Proxima Centari, and its planet Proxima b, 4.26 light years from Earth. The Breakthrough Starshot team’s goal will rely on a few as-yet-unproven technologies. 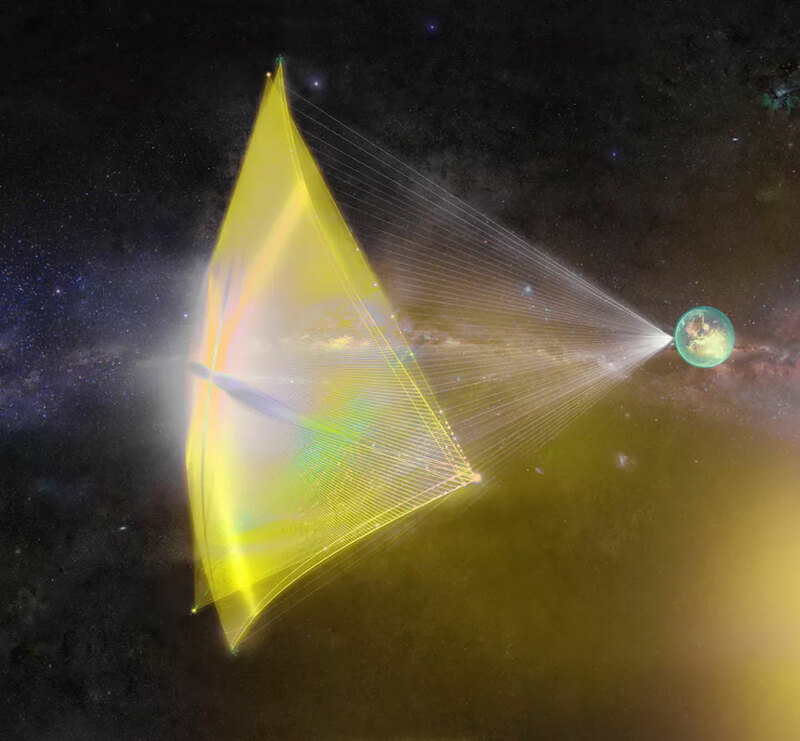 The plan is to use light sails to get these spacecraft further and faster than anything that’s come before — lasers on Earth will push the tiny ships via their super-thin and reflective sails. I have another idea that could piggyback on this technology as the project is gearing up: researchers could get valuable data from these mobile observatories, even directly test Einstein’s theory of special relativity, long before they get anywhere close to Alpha Centauri. Achieving Breakthrough Starshot’s goal is by no means an easy task. The project relies on continuing technological development on three independent fronts. First, researchers will need to dramatically decrease the size and weight of microelectronic components to make a camera. Each nanocraft is planned to be no more than a few grams in total — and that will have to include not just the camera, but also other payloads including power supply and communication equipment. Another challenge will be to build thin, ultra-light and highly reflective materials to serve as the “sail” for the camera. One possibility is to have a single-layer graphene sail — just a molecule thick, only 0.345 nanometer. The Breakthrough Starshot team will benefit from the rising power and falling cost of laser beams. Lasers with 100GW power are needed to accelerate the cameras from the ground. Just as wind fills a sailboat’s sails and pushes it forward, the photons from a high-energy laser beam can propel an ultralight reflective sail forward as they bounce back. With the projected technology development rate, it will likely be at least two more decades before scientists can launch a camera travelling with a speed a significant fraction of the speed of light. Even if such a camera could be built and accelerated, several more challenges must be overcome to fulfil the dream of reaching the Alpha Centauri system. 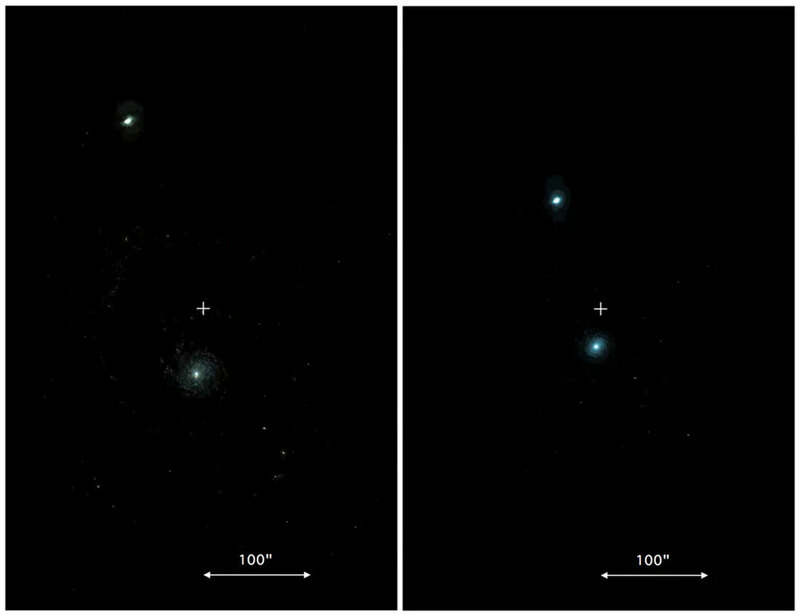 Can researchers aim the cameras correctly so they reach the stellar system? Can the camera even survive the near 20-year journey without being damaged? And if it beats the odds and the trip goes well, will it be possible to transmit the data — say, images — back to Earth over such a huge distance? My collaborator Kunyang Li, a graduate student at Georgia Institute of Technology, and I see potential in all these technologies even before they’re perfected and ready to head out for Alpha Centauri. When a camera travels in space at close to the speed of light — what could be called “relativistic speed” — Einstein’s special theory of relativity plays a role in how the images taken by the camera will be modified. Einstein’s theory states that in different “rest frames” observers have different measures of the lengths of space and time. That is, space and time are relative. How differently the two observers measure things depends on how fast they’re moving with respect to each other. If the relative speed is close to the speed of light, their observations can differ significantly. Special relativity also affects many other things physicists measure — for example, the frequency and intensity of light and also the size of an object’s appearance. In the rest frame of the camera, the entire universe is moving at a good fraction of the speed of light in the opposite direction of the camera’s own motion. To an imaginary person on board, thanks to the different spacetimes experienced by him and everyone back on Earth, the light from a star or galaxy would appear bluer, brighter and more compact, and the angular separation between two objects would look smaller. Our idea is to take advantage of these features of special relativity to observe familiar objects in the relativistic camera’s different spacetime rest frame. This can provide a new mode to study astronomy — what we’re calling “relativistic astronomy”. What could the camera capture? So, a relativistic camera would naturally serve as a spectrograph, allowing researchers to look at an intrinsically redder band of light. It would act as a lens, magnifying the amount of light it collects. And it would be a wide-field camera, letting astronomers observe more objects within the same field of view of the camera. Here’s one example of the kind of data we could gather using the relativistic camera. Due to the expansion of the universe, the light from the early universe is redder by the time it reaches Earth than when it started. Physicists call this effect red-shifting: As the light travels, its wavelength stretches as it expands along with the universe. 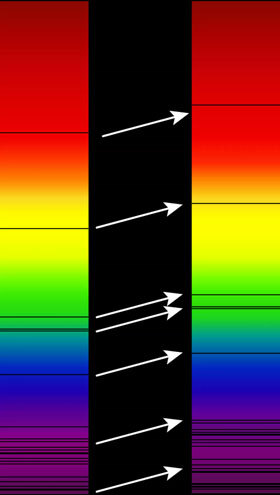 Red light has longer wavelengths than blue light. All this means that to see red-shifted light from the young universe, one must use the difficult-to-observe infrared wavelengths to collect it. Enter the relativistic camera. To a camera moving at close to the speed of light, such red-shifted light becomes bluer — that is, it’s now blue-shifted. The effect of the camera’s motion counteracts the effect of the universe’s expansion. Now an astronomer could catch that light using the familiar visible light camera. 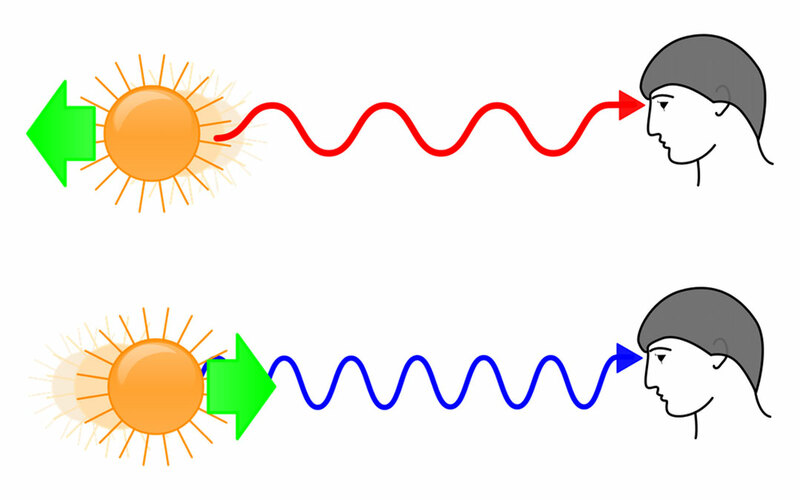 The same Doppler boosting effect also allows the faint light from the early universe to be amplified, aiding detection. Observing the spectral features of distant objects can allow us to reveal the history of the early universe, especially how the universe evolved after it became transparent 380 000 years after the Big Bang. Another exciting aspect of relativistic astronomy is that humankind can directly test the principles of special relativity using macroscopic measurements for the first time. Comparing the observations collected on the relativistic camera and those collected from ground, astronomers could precisely test the fundamental predictions of Einstein’s relativity regarding change of frequency, flux and light travel direction in different rest frames. Compared to the ultimate goals of the Starshot project, observing the universe using relativistic cameras should be easier. Astronomers wouldn’t need to worry about aiming the camera, since it could get interesting results when sent in any direction. The data transmission problem is somewhat alleviated since the distances wouldn’t be as great. Same with the technical difficulty of protecting the camera. We propose that trying out relativistic cameras for astronomical observations could be a forerunner of the full Starshot project. And humankind will have a new astronomical “observatory” to study the universe in an unprecedented way. History suggests that opening a new window like this will unveil many previously undetected treasures. Next Article Is this the next big breakthrough in tech?